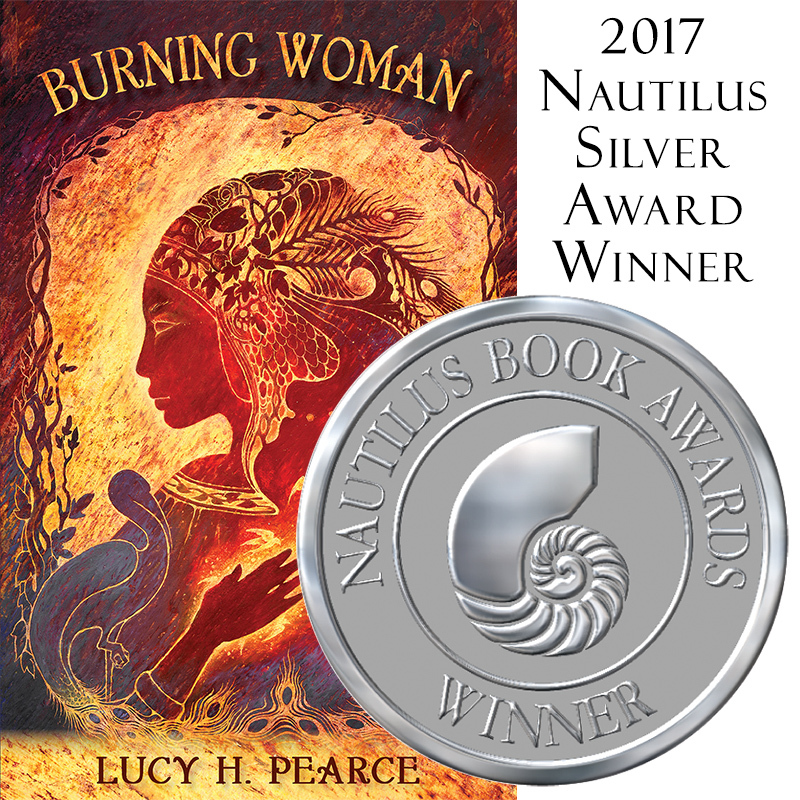 I am honoured to have received a Nautilus Silver Award for Burning Woman. This is not the Booker, but an award with many categories all of which are considered “Better Books for a Better World”. 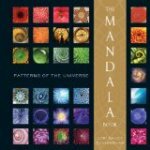 This year’s winners include Thich Naht Hanh, Toko-pa Turner, Byron Katie, Brene Brown, previous winners include Deepak Chopra, Julia Cameron, The Dalai Lama, Caroline Myss, Barbara Kingsolver – many of my own writer heroes. 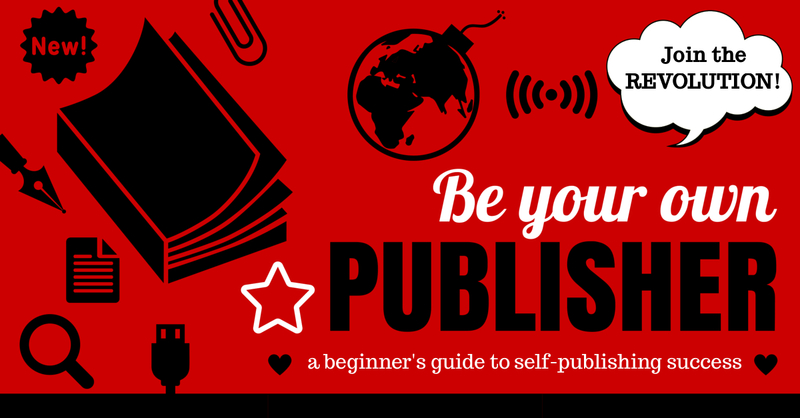 The majority of winners in the main categories come from major publishing houses. So I am really chuffed both for myself and Womancraft. “I want to thank you for your beautiful book, ‘Burning Women’, which I couldn’t put down and finished very, very.. late last night. Timely, as today is Bealtaine day. Your book has been such a comfort to me as I feel that mostly, I’ve been ‘burning’ alone for a long time. Reading your book felt like I was accompanied for a while and its been a soothing reminder that the path I walk, has been well trodden before – thanks for the signposts. They’re helpful. 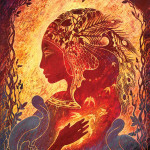 I agree, that no women who has experienced true burning – shouts about it… as such, its such a blessing to be in the company of one who truly knows how that feels and also the temperance of strength, to hold others (if we choose) that comes from it too. Congratulations to you, burning women! That leads me onto Medicine Woman – I pushed hard to get the final draft ready for beta readers and the effort of that and the Easter holidays has made me ill again. The irony! A June launch is impossible but I hope to get it out in the autumn some time. Maybe. The big reveal…. Part 1!